Power networks are complex systems that cannot be efficiently and securely operated without an energy management system. As networks evolve into smart grids, accommodating growing volumes of renewable power, management systems will play an increasingly important role. 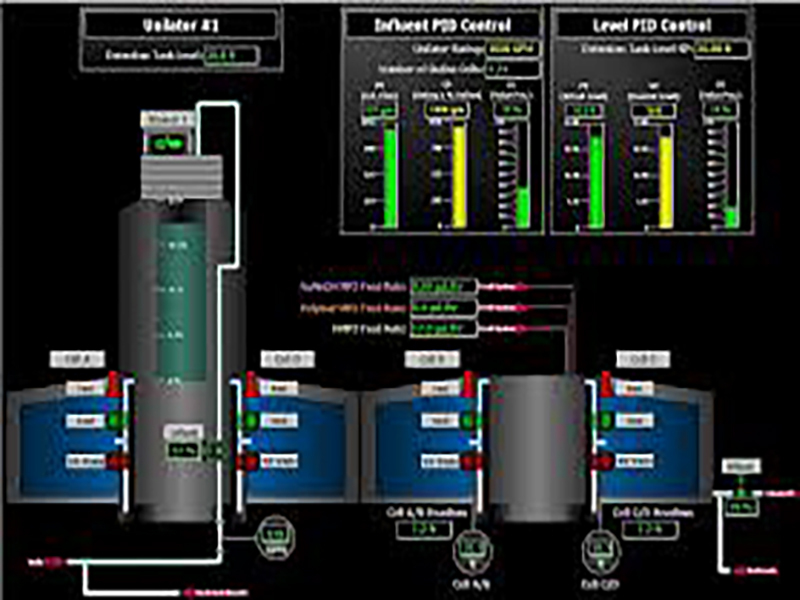 SCADA / EMS(Supervisory Control And Data Acquisition / Energy Management System) supervises, controls, optimizes and manages generation and transmission systems. 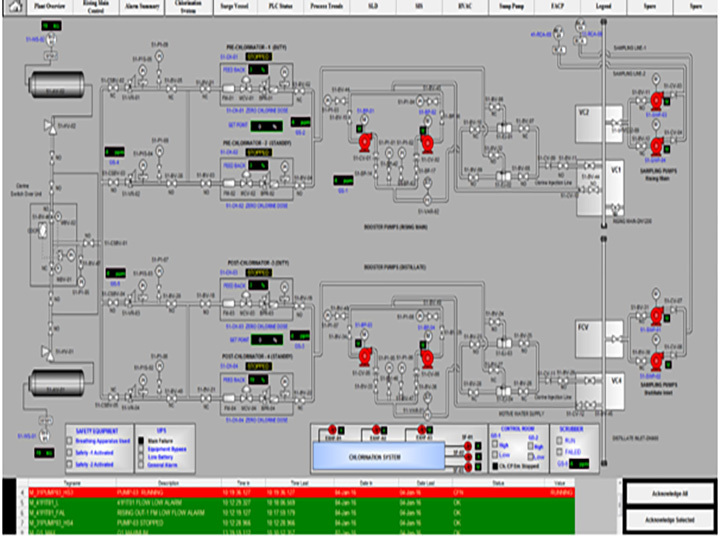 SCADA/DMS (Distribution Management System) performs the same functions for power distribution networks. The systems are a vital part of modern power networks and are enabling the development of smart grids, the highly automated energy systems of the future. Smart grids will need to handle large quantities of renewable power from both large and small-scale generators. To maintain grid stability in spite of these potentially disruptive source of power and the two-way flow of power in what is currently a one-way system, advanced monitoring systems will be very important.